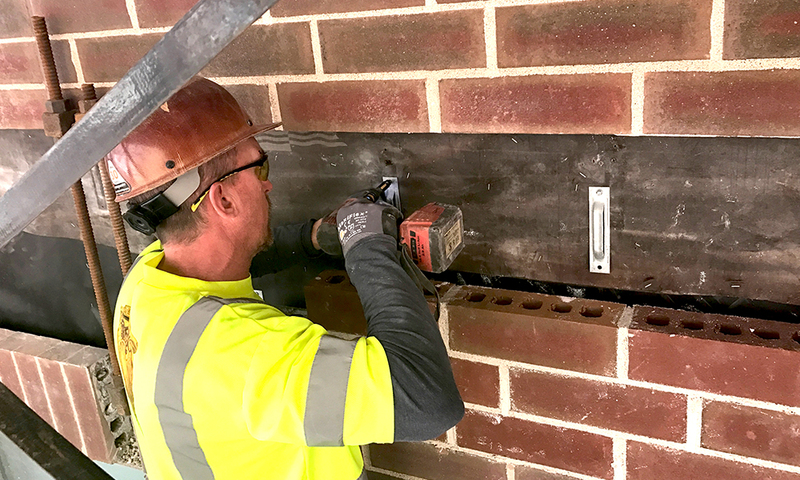 Old masonry structures were usually built with solid brick walls and water infiltration seldom reached the interior surfaces. 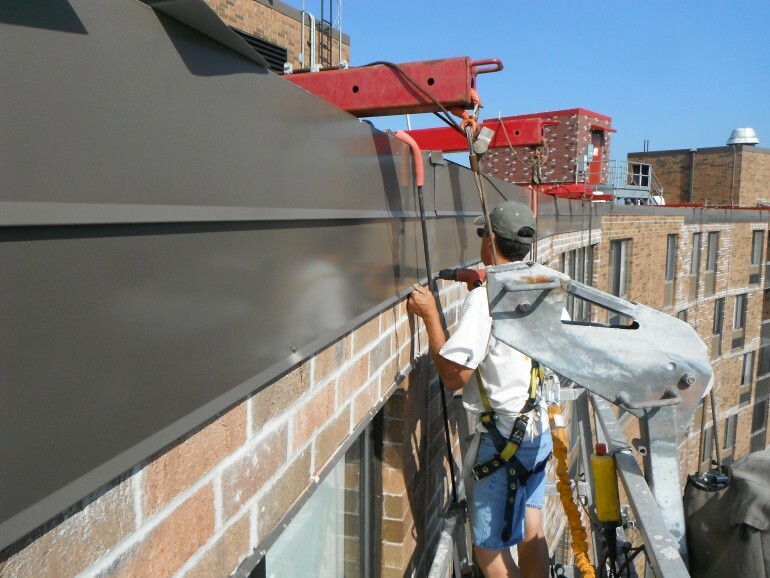 Architects in recent decades have utilized light-weight steel studs and gypsum sheathing for wall structure and faced the exterior walls with a thin veneer of brick masonry. 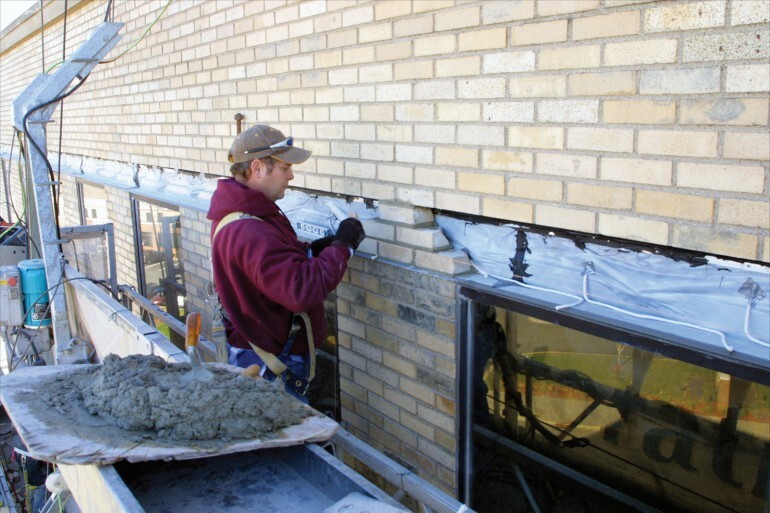 This is called cavity wall construction and has been used almost exclusively for construction over the last 20 years. 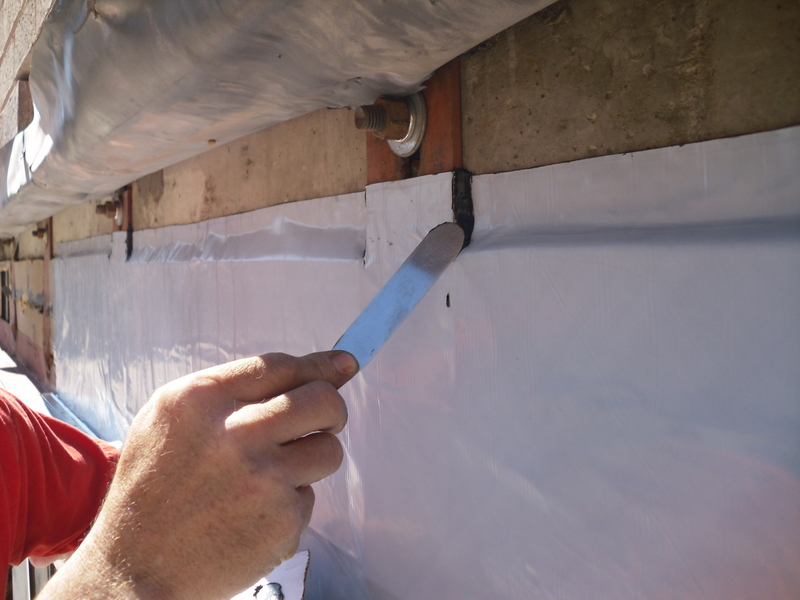 Construction details for this type of wall composition are critical and proper flashing is essential to create a path for water to exit the wall cavity. 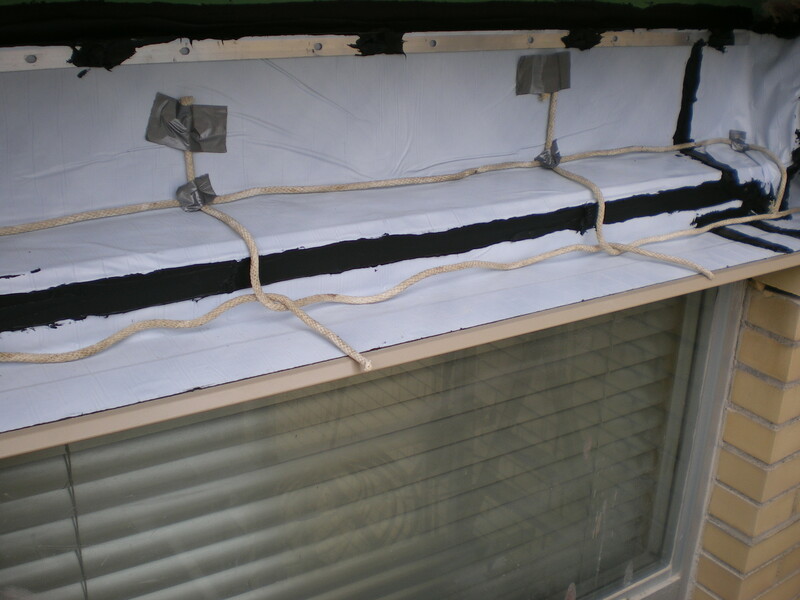 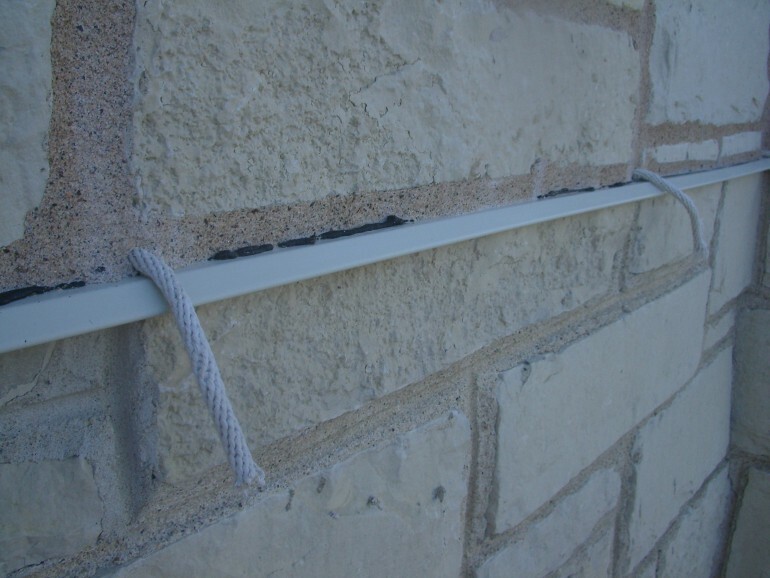 Severe water infiltration occurs when the walls are improperly constructed with short flashings or shelf angles are sealed tightly without weep ropes.